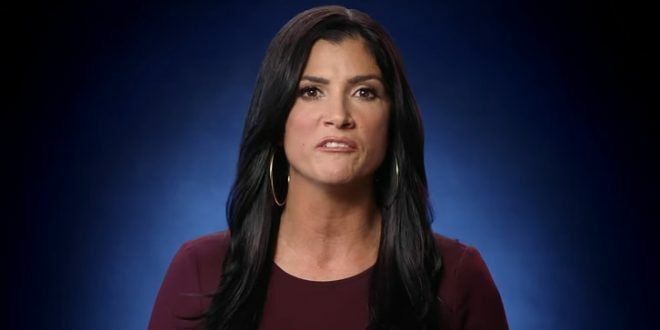 NRA Blames Gun Laws For Thousand Oaks Massacre - Joe.My.God. False equivalency ma’am. Glad 35+ of your money hungry reps are gone. Maybe we can listen to someone who has compassion for their fellow Americans rather than a divisive spokeswoman.